P.S. This poet is of course much better known as a physicist, but this is a nice little parody of Robert Burns’ Comin’ through the Rye in authentic Scots. The development of the kinetic theory of gases in the latter part of the 19th Century represented the culmination of a mechanistic approach to Natural Philosophy that had begun with Isaac Newton two centuries earlier. 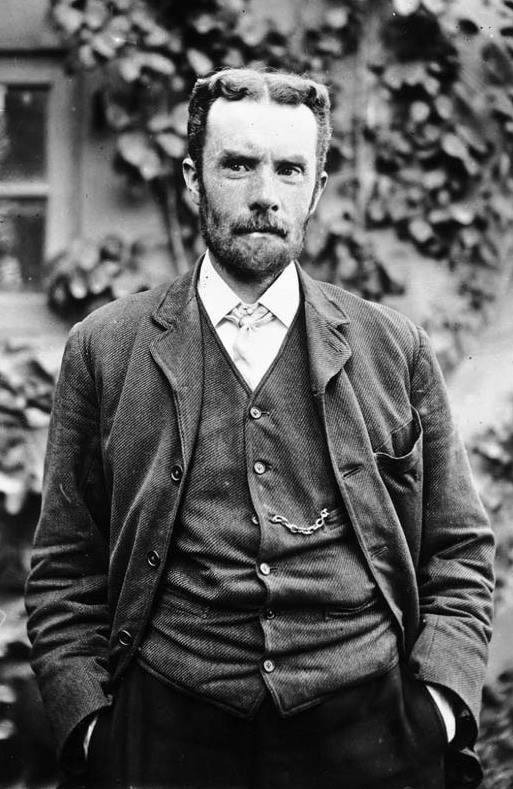 So successful had this programme been by the turn of the 20th century that it was a fairly common view among scientists of the time that there was virtually nothing important left to be “discovered” in the realm of natural philosophy. All that remained were a few bits and pieces to be tidied up, but nothing could possibly shake the foundations of Newtonian mechanics. But shake they certainly did. In 1905 the young Albert Einstein – surely the greatest physicist of the 20th century, if not of all time – single-handedly overthrew the underlying basis of Newton’s world with the introduction of his special theory of relativity. Although it took some time before this theory was tested experimentally and gained widespread acceptance, it blew an enormous hole in the mechanistic conception of the Universe by drastically changing the conceptual underpinning of Newtonian physics. 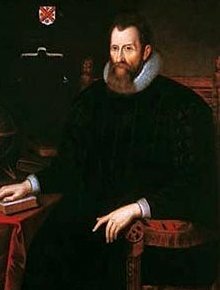 Out were the “commonsense” notions of absolute space and absolute time, and in was a more complex “space-time” whose measurable aspects depended on the frame of reference of the observer. Relativity, however, was only half the story. Another, perhaps even more radical shake-up was also in train at the same time. Although Einstein played an important role in this advance too, it led to a theory he was never comfortable with: quantum mechanics. A hundred years on, the full implications of this view of nature are still far from understood, so maybe Einstein was correct to be uneasy. The birth of quantum mechanics partly arose from the developments of kinetic theory and statistical mechanics that I discussed briefly in a previous post. 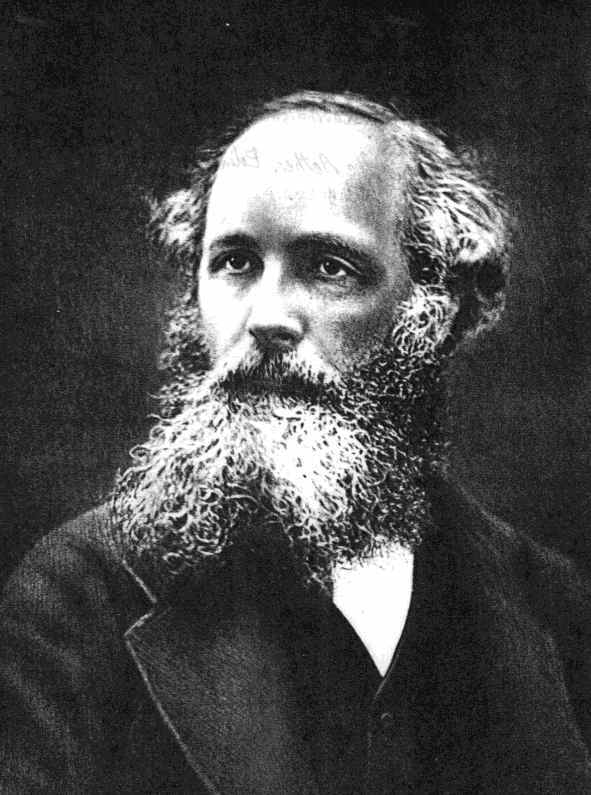 Inspired by such luminaries as James Clerk Maxwell and Ludwig Boltzmann, physicists had inexorably increased the range of phenomena that could be brought within the descriptive framework furnished by Newtonian mechanics and the new modes of statistical analysis that they had founded. 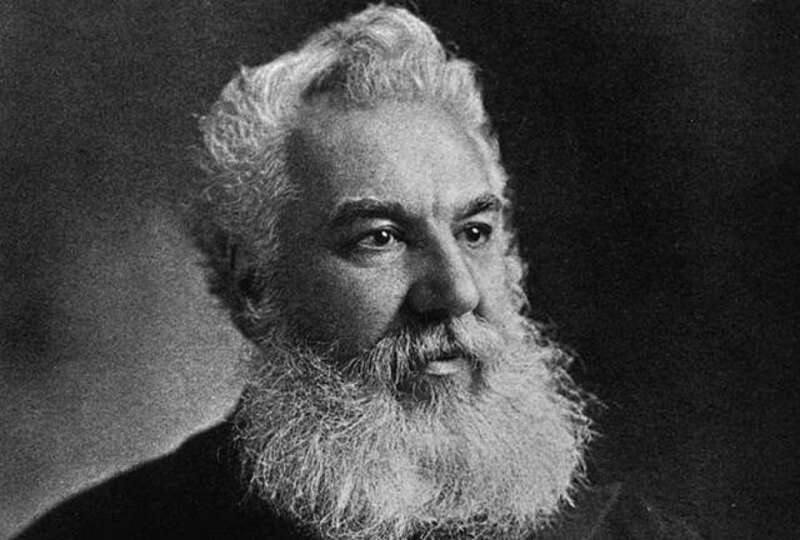 Maxwell had also been responsible for another major development in theoretical physics: the unification of electricity and magnetism into a single system known as electromagnetism. Out of this mathematical tour de force came the realisation that light was a form of electromagnetic wave, an oscillation of electric and magnetic fields through apparently empty space. Optical light forms just part of the possible spectrum of electromagnetic radiation, which ranges from very long wavelength radio waves at one end to extremely short wave gamma rays at the other. With Maxwell’s theory in hand, it became possible to think about how atoms and molecules might exchange energy and reach equilibrium states not just with each other, but with light. Everyday experience that hot things tend to give off radiation and a number of experiments – by Wilhelm Wien and others – had shown that there were well-defined rules that determined what type of radiation (i.e. what wavelength) and how much of it were given off by a body held at a certain temperature. 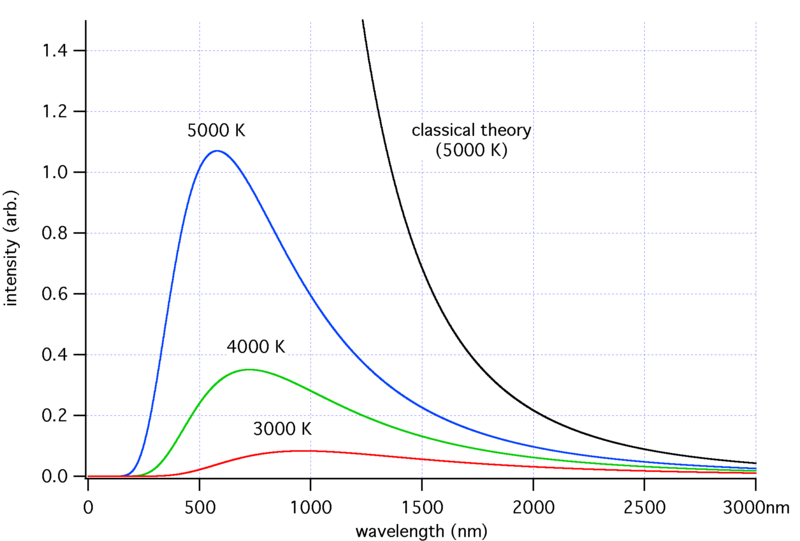 In a nutshell, hotter bodies give off more radiation (proportional to the fourth power of their temperature), and the peak wavelength is shorter for hotter bodies. At room temperature, bodies give off infra-red radiation, stars have surface temperatures measured in thousands of degrees so they give off predominantly optical and ultraviolet light. Our Universe is suffused with microwave radiation corresponding to just a few degrees above absolute zero. The name given to a body in thermal equilibrium with a bath of radiation is a “black body”, not because it is black – the Sun is quite a good example of a black body and it is not black at all – but because it is simultaneously a perfect absorber and perfect emitter of radiation. In other words, it is a body which is in perfect thermal contact with the light it emits. Surely it would be straightforward to apply classical Maxwell-style statistical reasoning to a black body at some temperature? It did indeed turn out to be straightforward, but the result was a catastrophe. One can see the nature of the disaster very straightforwardly by taking a simple idea from classical kinetic theory. In many circumstances there is a “rule of thumb” that applies to systems in thermal equilibrium. Roughly speaking, the idea is that energy becomes divided equally between every possible “degree of freedom” the system possesses. For example, if a box of gas consists of particles that can move in three dimensions then, on average, each component of the velocity of a particle will carry the same amount of kinetic energy. Molecules are able to rotate and vibrate as well as move about inside the box, and the equipartition rule can apply to these modes too. Even without doing any detailed experiments it is clear that this result just has to be nonsense. The Rayleigh-Jeans law predicts that even very cold bodies should produce infinite amounts of radiation at infinitely short wavelengths, i.e. in the ultraviolet. It also predicts that the total amount of radiation – the area under the curve in the above figure – is infinite. Even a very cold body should emit infinitely intense electromagnetic radiation. Infinity is bad. Experiments show that the Rayleigh-Jeans law does work at very long wavelengths but in reality the radiation reaches a maximum (at a wavelength that depends on the temperature) and then declines at short wavelengths, as shown also in the above Figure. Clearly something is very badly wrong with the reasoning here, although it works so well for atoms and molecules. It wouldn’t be accurate to say that physicists all stopped in their tracks because of this difficulty. It is amazing the extent to which people are able to carry on despite the presence of obvious flaws in their theory. It takes a great mind to realise when everyone else is on the wrong track, and a considerable time for revolutionary changes to become accepted. In the meantime, the run-of-the-mill scientist tends to carry on regardless. The resolution of this particular fundamental conundrum is accredited to Karl Ernst Ludwig “Max” Planck (right), who was born in 1858. 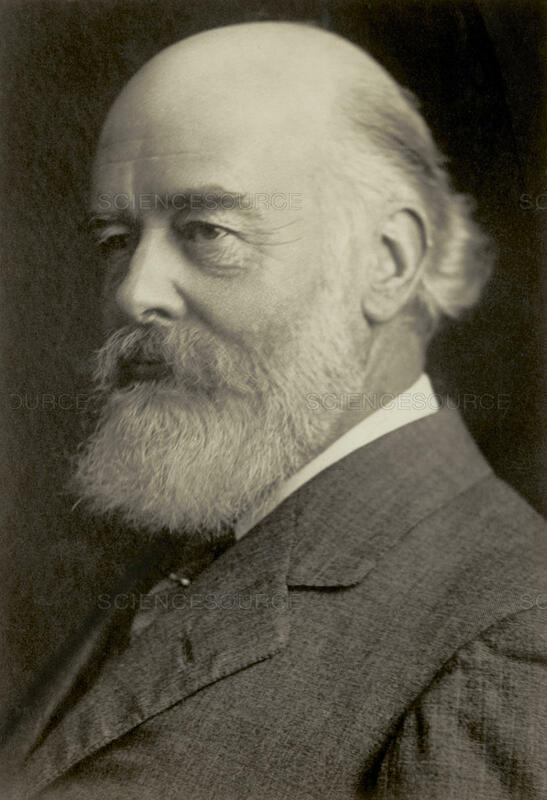 He was the son of a law professor, and himself went to university at Berlin and Munich, receiving his doctorate in 1880. 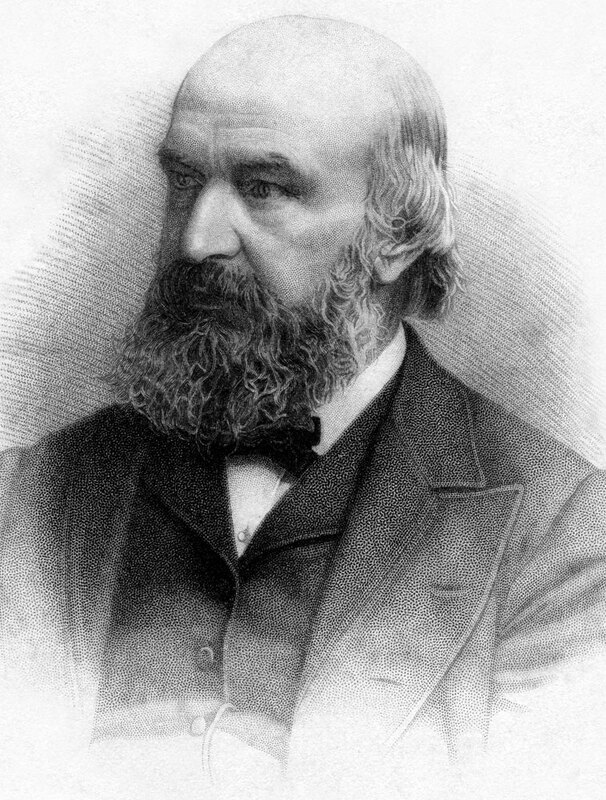 He became professor at Kiel in 1885, and moved to Berlin in 1888. In 1930 he became president of the Kaiser Wilhelm Institute, but resigned in 1937 in protest at the behaviour of the Nazis towards Jewish scientists. His life was blighted by family tragedies: his second son died in the First World War; both daughters died in childbirth; and his first son was executed in 1944 for his part in a plot to assassinate Adolf Hitler. After the Second World War the institute was named the Max Planck Institute, and Planck was reappointed director. 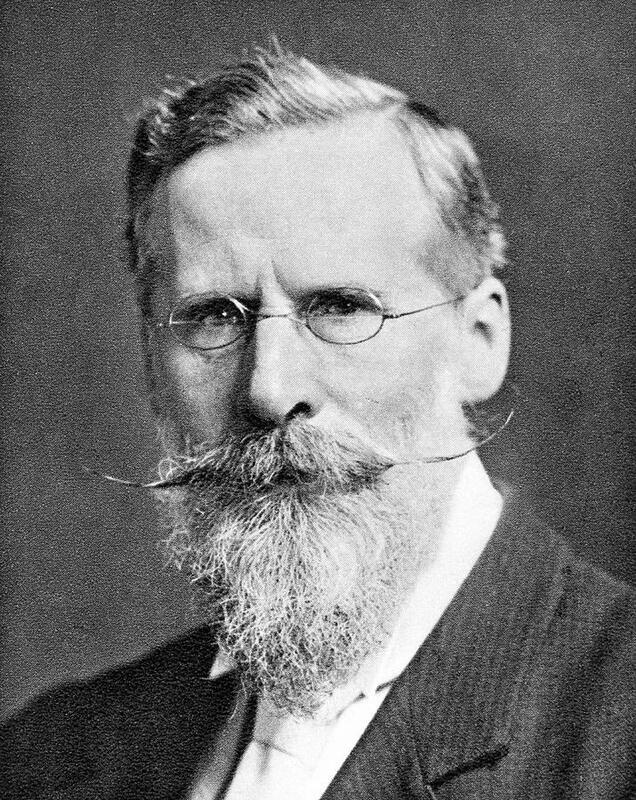 He died in 1947; by then such a famous scientist that his likeness appeared on the two Deutschmark coin issued in 1958. Planck had taken some ideas from Boltzmann’s work but applied them in a radically new way. 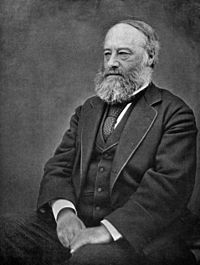 The essence of his reasoning was that the ultraviolet catastrophe basically arises because Maxwell’s electromagnetic field is a continuous thing and, as such, appears to have an infinite variety of ways in which it can absorb energy. When you are allowed to store energy in whatever way you like in all these modes, and add them all together you get an infinite power output. But what if there was some fundamental limitation in the way that an atom could exchange energy with the radiation field? If such a transfer can only occur in discrete lumps or quanta – rather like “atoms” of radiation – then one could eliminate the ultraviolet catastrophe at a stroke. Planck’s genius was to realize this, and the formula he proposed contains a constant that still bears his name. The energy of a light quantum E is related to its frequency ν via E=hν, where h is Planck’s constant, one of the fundamental constants that occur throughout theoretical physics. 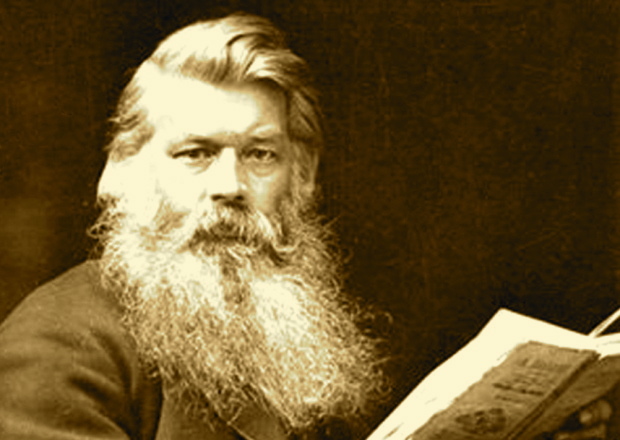 so that the higher energy state is exponentially less probable than the lower energy state if the energy difference is much larger than the typical thermal energy kB T ; the quantity kB is Boltzmann’s constant, another fundamental constant. On the other hand, if the states are very close in energy compared to the thermal level then they will be roughly equally populated in accordance with the “equipartition” idea I mentioned above. The trouble with the classical treatment of an electromagnetic field is that it makes it too easy for the field to store infinite energy in short wavelength oscillations: it can put a little bit of energy in each of a lot of modes in an unlimited way. Planck realised that his idea would mean ultra-violet radiation could only be emitted in very energetic quanta, rather than in lots of little bits. Building on Boltzmann’s reasoning, he deduced the probability of exciting a quantum with very high energy is exponentially suppressed. This in turn leads to an exponential cut-off in the black-body curve at short wavelengths. Triumphantly, he was able to calculate the exact form of the black-body curve expected in his theory: it matches the Rayleigh-Jeans form at long wavelengths, but turns over and decreases at short wavelengths just as the measurements require. The theoretical Planck curve matches measurements perfectly over the entire range of wavelengths that experiments have been able to probe. You might have expected that the radical step made by Planck would immediately have led to a drastic overhaul of the system of thermodynamics put in place in the preceding half-a-century, but you would be wrong. In many ways the realization that discrete energy levels were involved in the microscopic description of matter if anything made thermodynamics easier to understand and apply. Statistical reasoning is usually most difficult when the space of possibilities is complicated. In quantum theory one always deals fundamentally with a discrete space of possible outcomes. Counting discrete things is not always easy, but it’s usually easier than counting continuous things. Even when they’re infinite. which gives the equilibrium occupation of states at an energy level Ej; the difference between bosons and fermions manifests itself as the sign in the denominator. Fermions take the upper “plus” sign, and the resulting statistical framework is based on the so-called Fermi-Dirac distribution; bosons have the minus sign and obey Bose-Einstein statistics. This modification of the classical theory of Maxwell and Boltzmann is simple, but leads to a range of fascinating phenomena, from neutron stars to superconductivity. Moreover, the nature the ultraviolet catastrophe for black-body radiation at the start of the 20th Century perhaps also holds lessons for modern physics. One of the fundamental problems we have in theoretical cosmology is how to calculate the energy density of the vacuum using quantum field theory. This is a more complicated thing to do than working out the energy in an electromagnetic field, but the net result is a catastrophe of the same sort. All straightforward ways of computing this quantity produce a divergent answer unless a high-energy cut off is introduced. Although cosmological observations of the accelerating universe suggest that vacuum energy is there, its actual energy density is way too small for any plausible cutoff. So there we are. A hundred years on, we have another nasty infinity. It’s a fundamental problem, but its answer will probably open up a new way of understanding the Universe.